I have dedicated the past forty plus years to providing youth coaches with the best information to be successful. Why? Because successful coaches give their players the best opportunities to fulfill their dreams. 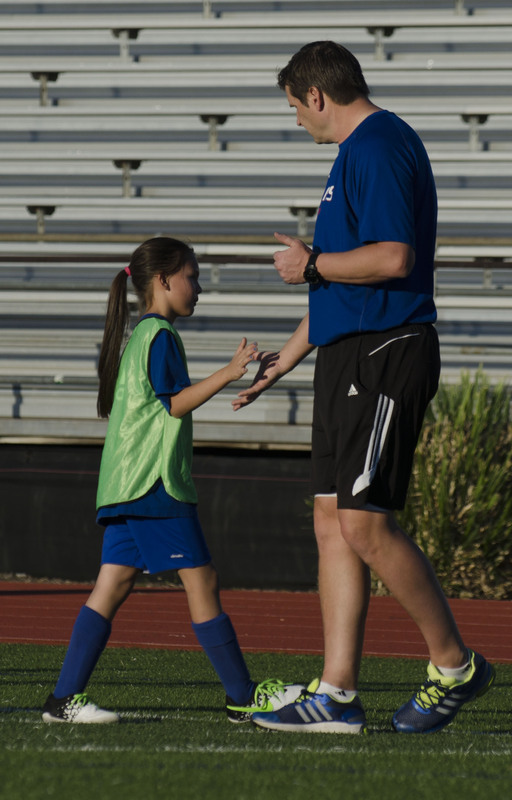 Here are the recurring themes that will help you be a successful youth coach. It really is not that complicated! When coaching, be as helpful, understanding and patient as you are when teaching your own children life skills such as reading and writing. You may be these players’ first and most influential coach and teacher. 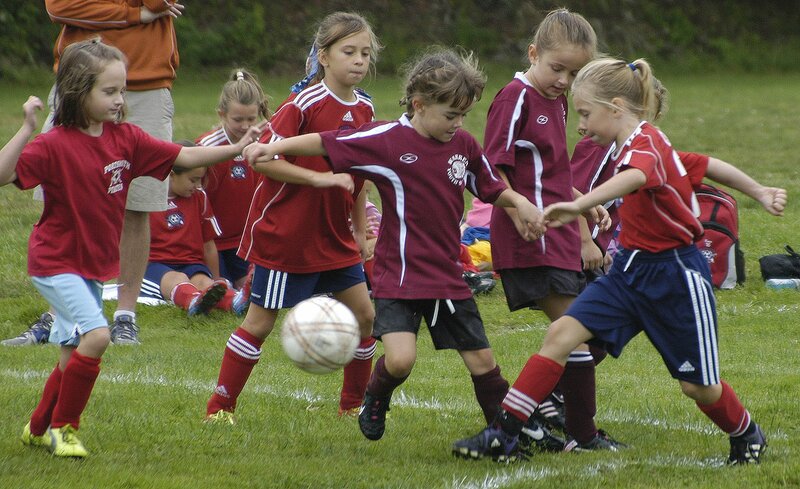 The stimulation and support you provide can instill a desire to play soccer for years to come. Do more than just prepare them for the next opponent. Prepare them for a lifelong enjoyment of playing youth sports. When improvement does not take place immediately, children will not sense failure unless you show a negative reaction. Take the approach of being a positive influence. Reward players with a positive comment, a pat on the back or simply a smile when they earn it. Young Athletes Come to Practice to Play! Replace words such as “exercises” and “drills” with the word “game.” It’s a great way to get players excited about practice rather than making it feel like a chore. Furthermore, make sure you keep your players active. Understand that if the ball is moving and the players are moving, learning is taking place. Once either the ball or the players stop moving, learning stops! Gear practices so that each player is challenged. If conditions are too simple they will get bored. If conditions are too complex they will be confused. Therefore, create an environment that forces the players to make decisions and learn on their own. If your players are technically weak, always have them work with a ball in a large area against few opponents who are either walking or jogging. If your players are technically strong, have them work with and without the ball, in confined areas and against more opponents. Give your players the tools in practice to discover their way to success. Teach them to become independent and responsible for their own personal development. If you instill a desire for improvement in your young athlete, they’ll improve not just their sports game, but in every facet of life. As I have said for the past forty years, “The outcome of our children is infinitely more important … than the outcome of any game they will ever play!” It really is that simple. Koach Karl (Karl Dewazien) was the Emeritus Director of Coaching for the California Youth Soccer Association from 1979-2012. He is also the author of the internationally published FUNdamental Soccer Books Series and the Producer of the highly acclaimed ‘9-Step Practice Routine’ DVDs. You can find more of Karl’s work at www.fundamentalsoccer.com.